Did you know that 91% of people miss work or cannot function normally during a migraine attack? Migraine studies estimate that 13% of adults in the U.S. population have migraine with 2 – 3 million being chronic sufferers. Migraines occur most often in people between the ages of 35 – 55. 70% of all migraine sufferers are women. 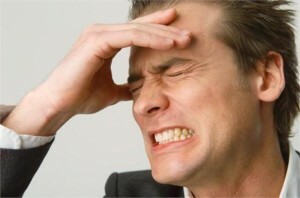 Chronic headaches are also referred to as chronic daily headaches (CHD). They are commonly categorized as headaches an individual may experience for 15 or more days of the month. The World Health Organization’s disability rating for migraines ranks them as the 19th most common reason for disability, a shocking statistic when you consider that an estimated 4% – 5% of the general population are affected. Chronic headaches can unfortunately not be cured, but there are many medicinal and alternative treatments available to help sufferers get through the day. When we take prescription and over the counter medication for headaches, all we are really doing is smothering the symptoms. Although effective, the long-term consequences could be devastating. We need to get to the root of the problem instead of covering it up. This can be done by, firstly, keeping a diary. Write down your daily routine, when headaches occur, for how long, and how intense on a scale of 1 – 10. Soon you will be able to recognize a pattern. You may need to try relaxation techniques or simply change your eating habits. Here are a few natural treatments and remedy’s you can try. Food can be a major trigger for some people’s headaches or migraines. German-born Max Gerson MD ( 1881 – 1959 ) developed the GERSON THERAPY after discovering the link between his diet and the debilitating headaches he had started experiencing. Gerson Therapy now cures many conditions formerly deemed incurable. 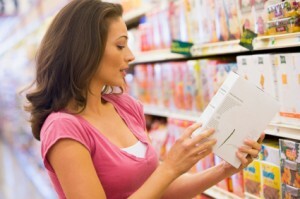 Make sure you always read the food labels of anything you consume and listen to your body. If your body doesn’t like it, no doubt, it will protest. Here are some do’s and don’ts about food and drink. Try some almonds to relieve a headache. They act as a pain reliever because they contain something called salicin, an agent in popular over the counter pain killers. Avoid MSG. This is arguably the most common headache trigger for many. Avoid processed food. The closer it is to it’s natural shape, the better. Eat less chocolate. Unfortunately, these little treats contain caffeine and sugar which is a common trigger. Drink more water. Dehydration leads to headaches. Cayenne pepper is well known for its many health benefits. The miracle spice also has anti-fungal properties which can be used as a digestive aid. It can help prevent chronic headaches by reverting the brain’s attention to a new site. Try this cayenne home remedy the next time you feel a headache coming on. Dilute a ½ teaspoon of cayenne powder in the 4 oz of warm water. Soak two cotton swabs in the cayenne solution and stir them around to make sure that they are completely covered in powder. Now, apply a cotton swab to the inside of each nostril until you can feel the heat. For more information on chronic migraines, please read Natural Remedies For Chronic Migraines. Relaxation training helps to reduce a person’s tension levels. By practicing relaxation training you can avoid chronic headaches caused by stress. Techniques are usually taught by a therapist or a psychologist. The training includes two methods, namely mental and physical. These stress busting exercises can help prevent chronic headaches. 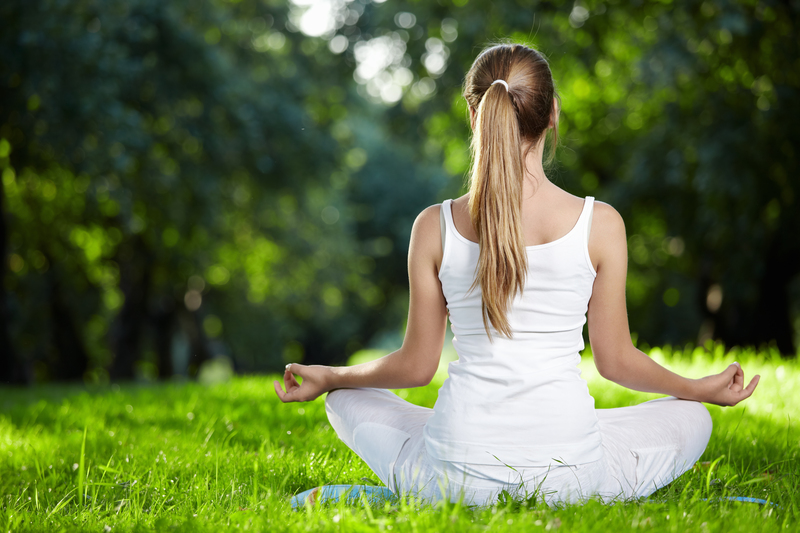 Not only will yoga get you in shape, but it will allow you to get your mind focused. Remind yourself daily to drop your shoulders. You will feel better and relaxed while most probably avoiding stiff muscles leading to headache. Taking full, deep breaths helps get oxygen to circulate throughout your bodies. A lack of oxygen can cause headaches. Acupuncture is used to effectively treat primary headaches, namely tension headaches and migraines. The acupuncture process involves the insertion of fine needles into the specific areas affected. Clinical trials have shown that acupuncture can cause “relevant improvements”. Chronic headaches can be prevented. Return to natural treatments when reducing pain and disability. If you are looking for more information on treating chronic headaches, please read How To Improve Your Migraine In 5 Minutes.